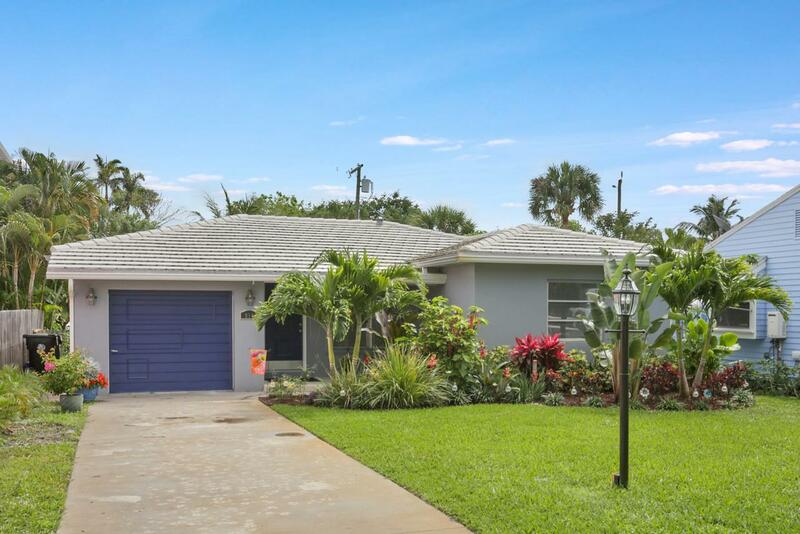 This Lake Worth home has all of the Florida charm that you desire. As soon as you walk up to this home, you will see the love that the owners have given this home. There are beautiful new bamboo wood flooring throughout the home. 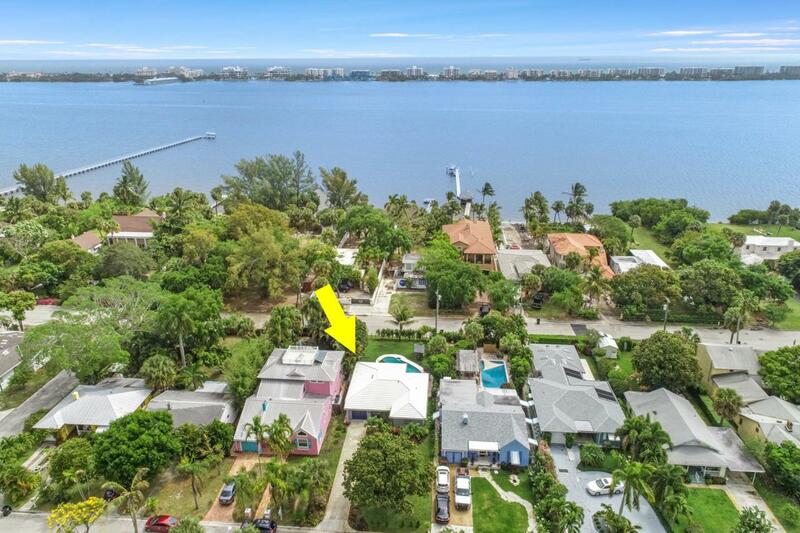 There are major improvements which are appealing including a newer roof, a/c, new electric panel, new landscape in the front, new gutters, beautifully remodeled marble bathroom with jacuzzi tub , new lighting and so much more. The backyard is your own paradise with a beautiful pool. It is the best of your Florida lifestyle. 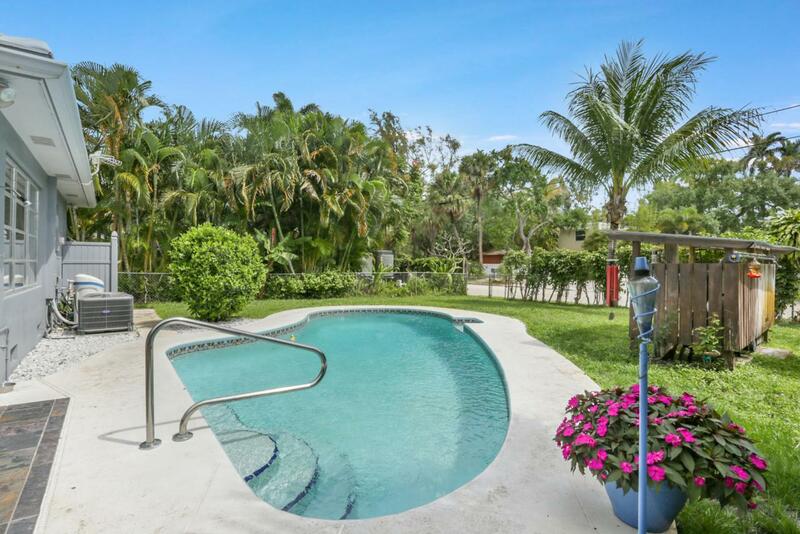 You will love living in the sought after neighborhood of South Palm Park. 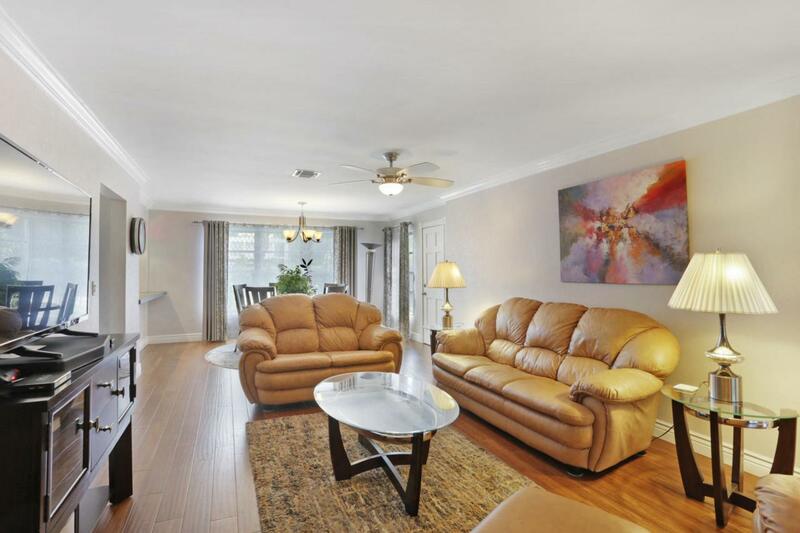 You are minutes to great shopping, dining and entertainment and 1 block to the intra-coastal. This home is ideal to use year round, during the season or a rental.Your dream has come true for your Florida retreat or ideal investment. The property would be a perfect place to enjoy and rent out when you are not using it as well. This home would be an amazing place to build equity faster and increase your wealth. The home has a great location where you can bike to downtown, the beach and local restaurants. Welcome home!